The loss of a loved one can leave you with a lot of unanswered questions, feelings of stress and anxiety and grief that makes events difficult to handle. The experienced funeral directors at Furlong Funeral Home will guide you through the aspects of the funeral service with compassion, dignity and respect. Our staff of dedicated professionals is available to assist you in making funeral service arrangements. From casket choices to funeral flowers, the funeral directors at Furlong Funeral Home provide individualized funeral services designed to meet the needs of each family. Have you ever driven across town to save ten cents on a gallon of gas or fifty cents for a loaf of bread??? The national average cost of a funeral according to the National Funeral Directors Association in 2012 was $7045.00. If a vault/grave liner is included, something that is typically required by the cemetery, the cost rises to $8343.00. 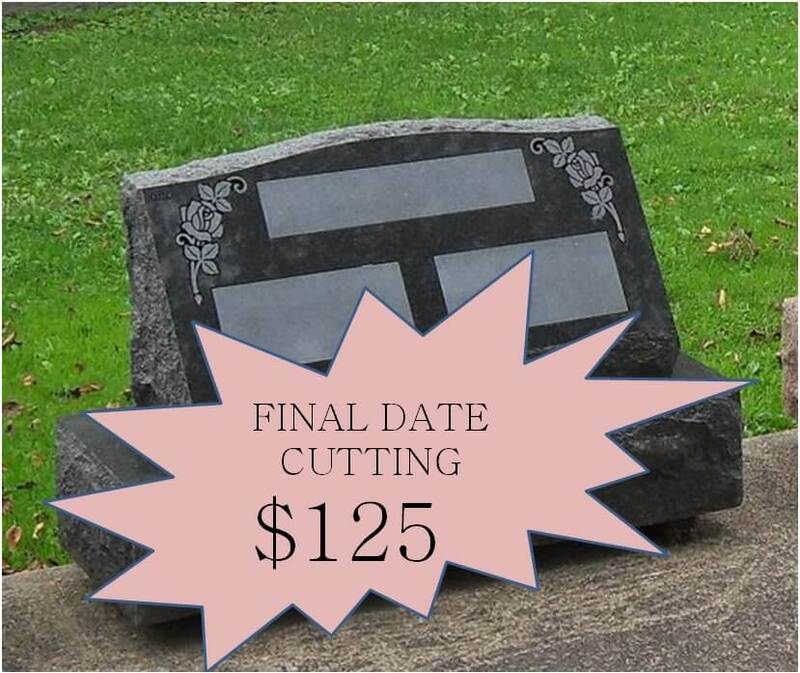 This price does not include cemetery opening and closing fees, monument/marker cost, newspaper notices/obituaries, flowers, death certificates, and other miscellaneous items. We can possibly save you hundreds or even thousands of dollars on most funerals. Please feel free to compare our prices to our competitors! It is Our Mission to Provide You with the Highest Quality of Service and Merchandise at the Lowest Possible Price. 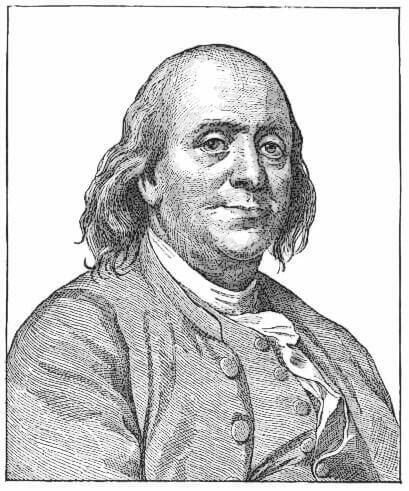 This quotation still rings true 225 years later. Although we at Furlong Funeral Home cannot alleviate your tax burden, we can help you with what is typically the third largest expense of your life, sadly YOUR FUNERAL. The expense of a funeral is listed closely behind the purchase of your home and your vehicle. 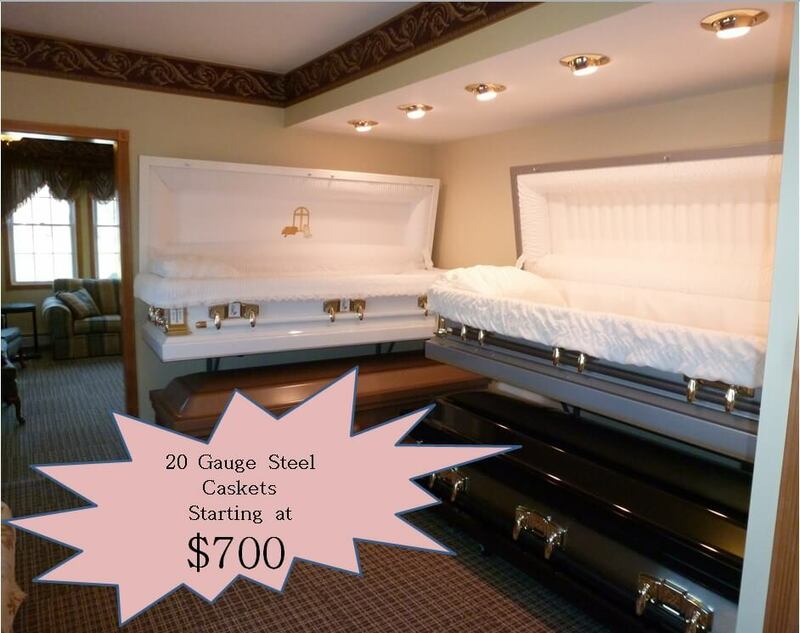 For more details on pricing or for a complete general price list, casket price list, and outer burial container price list, please call use today.